A UK court says the bank can’t redeem 4 bln pounds of CoCo bonds that helped it evade an even bigger crisis-era bailout. Without them, Lloyds would be much further off escaping its state shareholding. But it’s still left paying 200 mln pounds a year for near-useless capital. Signage is seen at the front of a branch of Lloyds TSB bank, in the City of London. 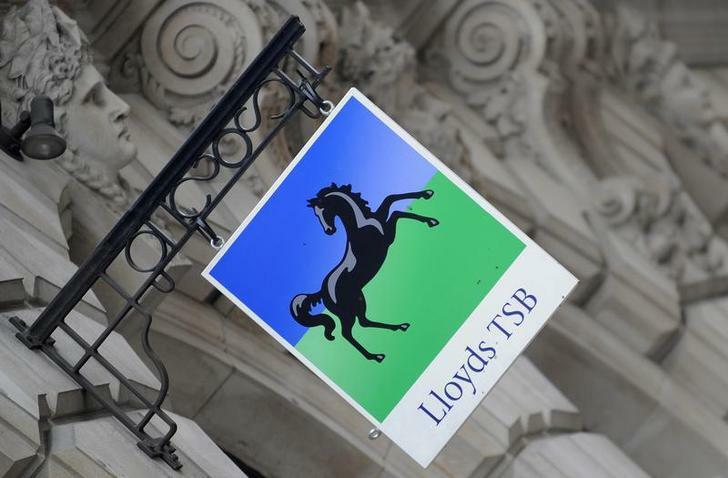 Lloyds Banking Group cannot redeem at par 4.4 billion pounds of enhanced capital notes, the UK High Court determined on June 3. The bank told investors on Dec. 16 that a capital disqualification event had occurred after the bonds were not taken into account for the purposes of the Prudential Regulation Authority’s stress tests. Many of the bonds had been trading above par before the announcement, implying a capital loss for investors if redeemed. The enhanced capital notes were issued in 2009 in a bond exchange. The exchange allowed the bank to avoid seeking state support and to pass the Financial Services Authority’s stress tests that year. Lloyds swapped 5 billion pounds of the so-called CoCos into additional Tier 1 securities in 2014, leaving 4 billion pounds outstanding.